In the 20th century humans slaughtered 1.5 million whales. It’s time now to end the whale hunt and The War Against Nature, writes Earth Dr Reese Halter. Four Japanese whaling boats have once again set sail for the Southern Ocean Whale Sanctuary. And four Sea Shepherd Conservation Society boats with 120 crew representing 26 nations are waiting to intercept and stop them. It is without a doubt the most courageous and perhaps meaningful fight in The War Against Nature as the new year of 2013 commences. This year the stakes are at an all-time high as the Japanese have armed coast guards on their boats, and a recent ruling by the US Court of Appeals stated that Sea Shepherd boats are to remain at least 500 yards from whaling vessels. Led by their founder Paul Watson the Sea Shepherd has recently added a new fourth vessel – in a twist of fate, buying a former Japanese meteorological research boat with a gift from Sam Simon, one of the creators of the television cartoon series The Simpsons. And the Sea Shepherd has just appointed Dr Bob Brown, a long-time environmental champion and former Greens leader to their Australian board of directors. With two helicopters and three aerial drones, their largest-ever battle has daring goals: Zero Tolerance: Zero Cruelty: Zero Kills. 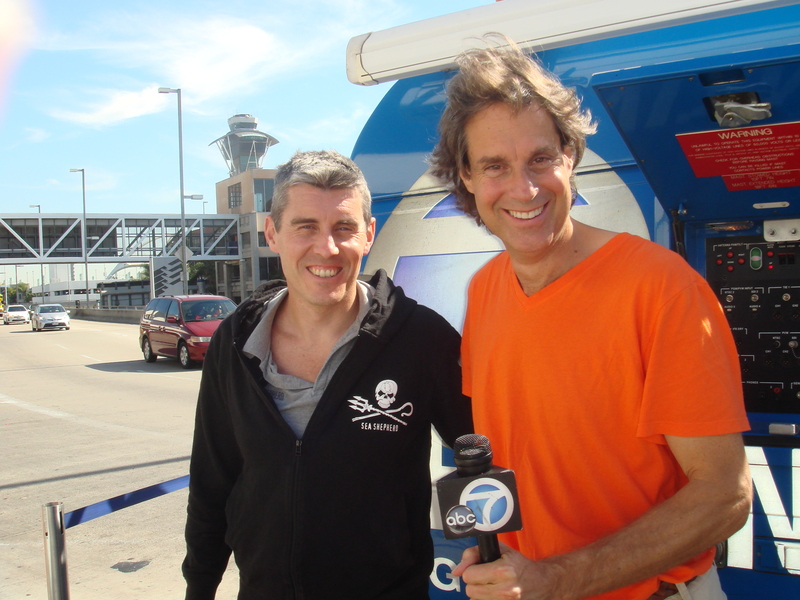 Dr Reese Halter and Jeff Hansen of Sea Shepherd Australia in Los Angeles, California talking about The War Against Nature and stopping loathsome poachers. Last week (October 2013), Captain Paul Watson, founder of Sea Shepherd Conservation Society, came home to the U.S. after 15 months at sea—mostly off the Australian Great Barrier Reef—avoiding Interpol Red Notices by Costa Rica and Japan. It’s an extraordinary maritime story about an intrepid eco-warrior who has been involved in direct-action protecting endangered whales from ‘The War Against Nature’ since 1977. In May 2012, while Watson was visiting Germany en route to the Cannes Film Festival, Costa Rica issued a Red Notice for him, intending on handing him over to Japan. Watson skipped bail, made his way through the Netherlands to the sea and eventually joined the Sea Shepherd fleet in the Southern Ocean to help prevent Japan from slaughtering endangered whales in the Antarctic Sanctuary. Sea Shepherd has saved 5,000 whales in the Southern Ocean Sanctuary from lethal Japanese harpoons. Incidentally, Japan sells its Antarctic whale meat for $250,000 a head—do the math: that’s $1.25 billion that Sea Shepherd has denied the Japanese government. Is it any small wonder why Japan is after Captain Paul Watson? 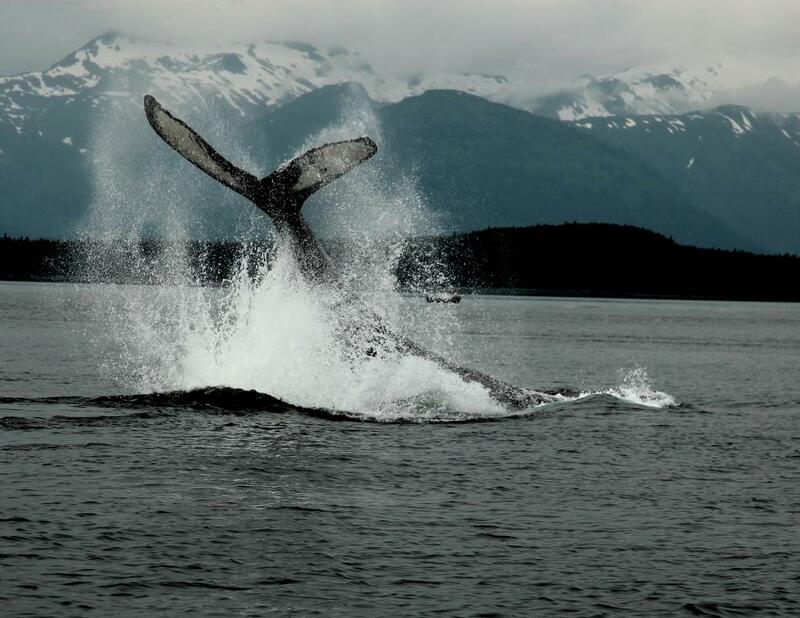 The rapacious ‘War Against Nature’ and whales resumed last week in the northern seas. 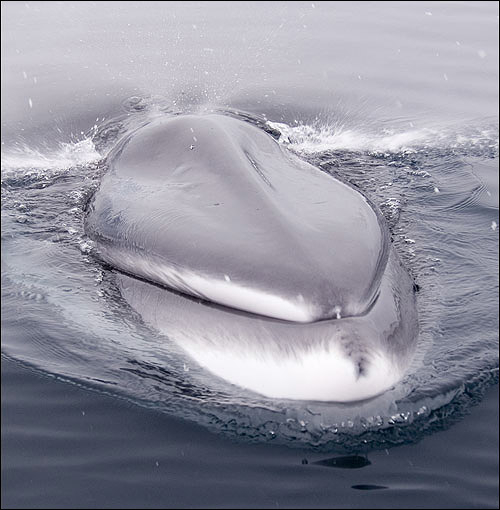 Iceland slaughtered its first endangered Fin whale and Japan massacred 30 Northern Minke whales. Last year, the Icelandic government unilaterally increased its ocean-killing quota by authorizing death warrants for 770 endangered Fin, in addition to 1,145 Northern Minke whales, over the next five years. 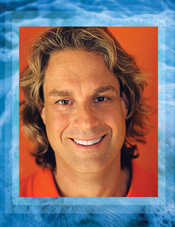 Join Earth Dr Reese Halter from Los Angeles for another segment of SOS as he tells us about about loathsome North Sea poachers, and what you can do to make a difference! Quirimbus Archipelago is a slice of breathtaking heaven on Earth! Yet, sadly our insatiable demand for fossil fuels is set to develop another massive gas field underneath the Indian Ocean along Mozambique’s north coast – adjacent to the Quirimbus Archipelago. There are 31 islands along the north coast of Mozambique partially linked by exquisite sandbars, spectacular coral reefs, thrifty mangrove forests and opulent sea-grass beds all providing crucial habitat supporting abundant marine life. The archipelago occurs where the South Equatorial Current meets the African coast and the Mtwara-Quirimbas Complex. Its tropical climate has a distinct rainy season lasting from December to April and a drier but cooler season extending from May to September. 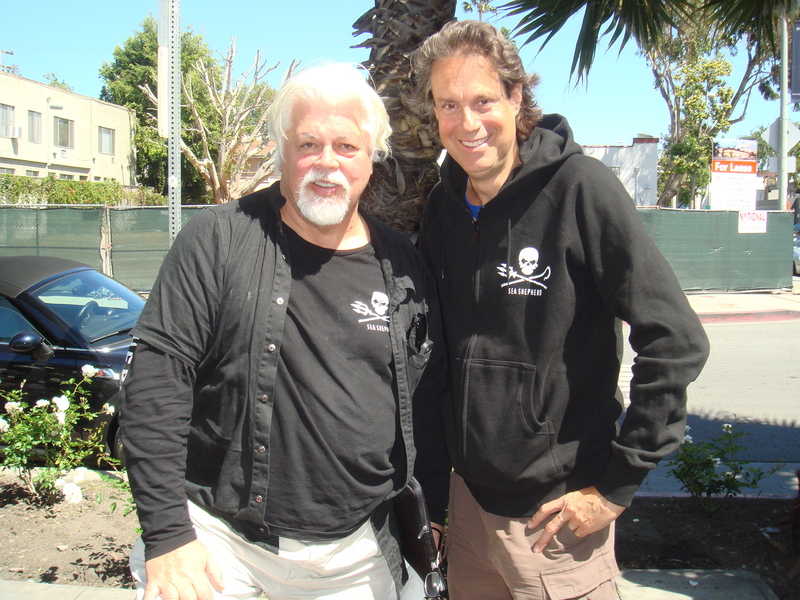 Captain Paul Watson and Earth Dr Reese Halter outside Le Pain Quotidien in West Hollywood, California. Photo credit: Lisa Agabian, Sea Shepherd USA. As rescuers continue to frantically search for disappeared Malaysian Airline Flight MH370 a thousand miles or so west of Perth, Australia, one thing has become very apparent: The Indian Ocean is full of millions of tons of plastic. Did you know that 3.5 million pieces of plastic enter the oceans 24/7, 365 or the equivalent of 20 million tons a year? Most plastics entering our oceans breakdown into ‘microplastic’ or diminutive pieces that resemble confetti, and sealife mistake those microplastics for food. So now millions of seabirds, tens of thousands of sea turtles and billions of fish are filled with pieces of plastic. By the way, microplastics act as powerful sponges for oceanic toxins such as: DDT, methyl-mercury, BPA, phalates, PCBs and flame-retardants. What we do to the oceans we do to ourselves. Clearly, the safety of seafood is in dire jeopardy. Although Los Angeles has the least amount of parkland acreage within its city limits of any major metropolis in North America there are dozens of natural areas and scores of parks throughout the Greater Los Angeles Basin that make it a magical place to live. There are about 15 million people spread over 467 square miles and 88 incorporated cities in Los Angeles County. Discovering nature’s beauty amongst the urban sprawl, at first, seems ludicrous – yet with a little effort Los Angeles is draped in nature’s jewels and some areas are within 10 minutes of the downtown – all you have to do is know where to go. Amazingly, the city and county of Los Angeles have more diversity than any other city in the U.S.
Dolphins are now considered non-humans in India with rights to a free life. Photo credit: Ardea. The last Monday of February 2014 was indeed historic for Malibu, Calif., because the Malibu City Council proclaimed that all cetaceans (whales and dolphins) that pass its shoreline have the right to life. Malibu is the first American city to protect cetaceans! Once upon a time, tens of millions of dolphins and whales roamed the oceans in freedom. 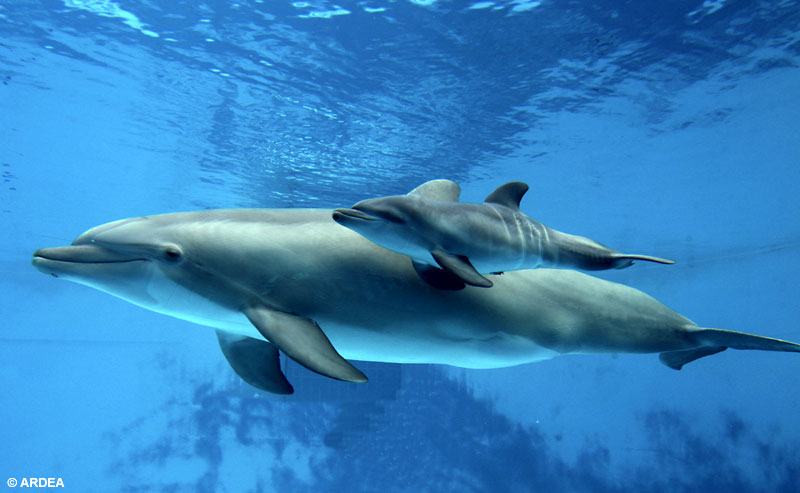 In fact, superpods in excess of 100,000 Bottlenose dolphins were common unlike today. My colleague Jeff Hansen, director of Sea Shepherd Australia, aptly refers to sharks as “doctors of the sea.” We can also add to that list: Dolphins and whales as mammalian doctors of the sea.